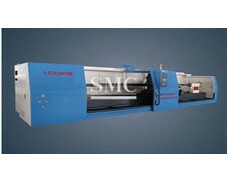 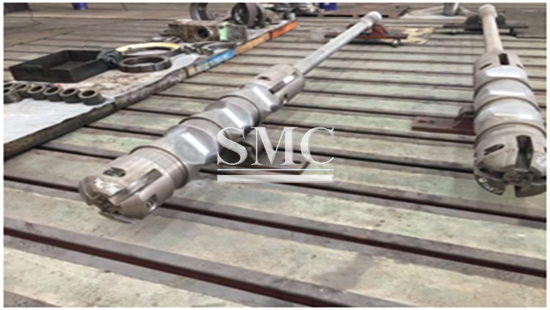 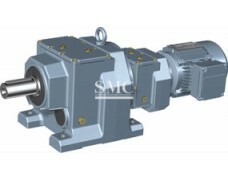 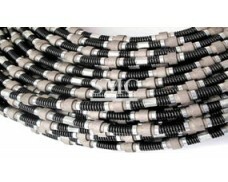 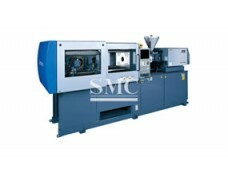 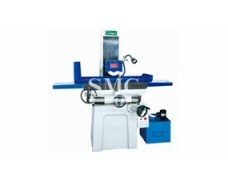 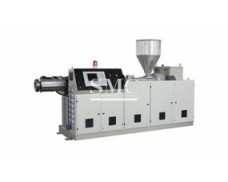 SMC mandrel are already supplied to the main HR,CR mills in China and all over the world. 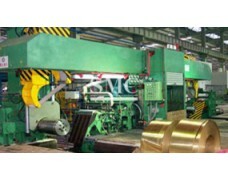 and spreading cylinder. 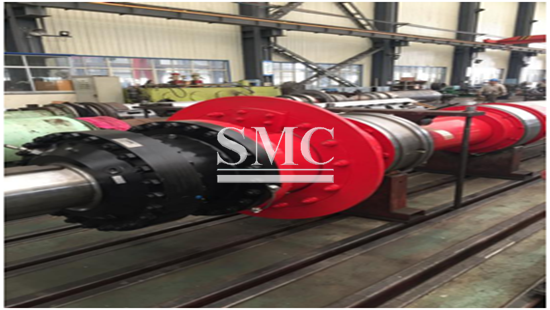 Spreader bar has multistage slopes and segment is supported by multistage wedge. 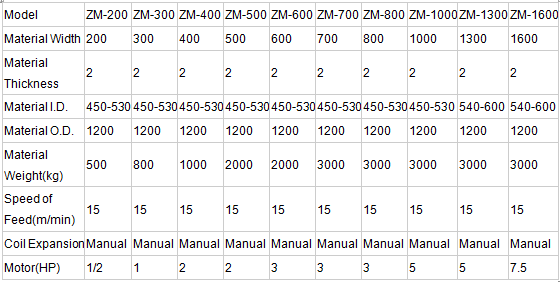 The Car's length is 3m When car open the whole decoiler's length can be 4.5m. 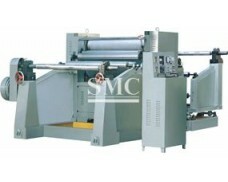 Hot rolled, cold rolled, galvanized steel, cutting, slitting, cold forming machine production line.